At Urban Farmer, we focus on the fresh. That’s why our pizzas are made with natural, wholesome, ingredients…because eating healthy shouldn’t mean sacrificing taste. We set out with one goal in mind, to make pizza taste good. We did it by focusing on real ingredients. 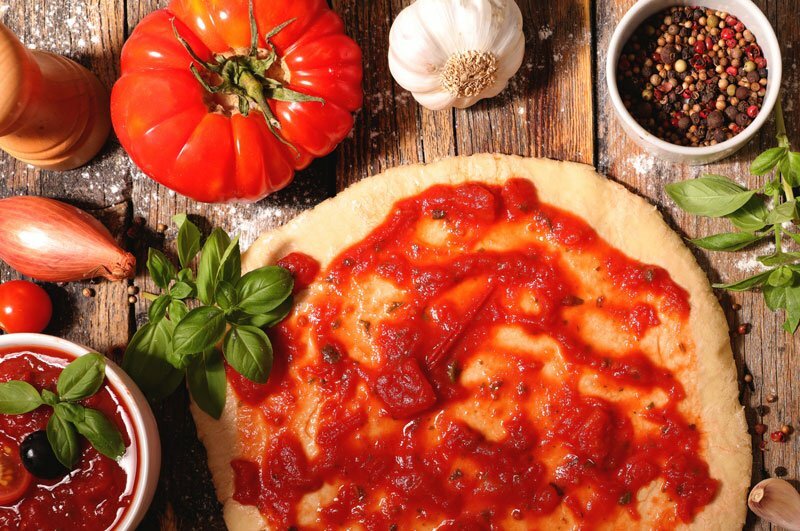 Our pizzas are made WITHOUT preservatives, colors, additives, refined sugar or high fructose corn syrup. The key to our great taste, simple and well-balanced ingredients. This allows our gluten-free, multi-grain and vegetable-infused crusts to perform like a “regular” crust with a perfect crunch. With a full USDA Certified Facility we can take any meat, topping and crust to turn them into YOUR perfect pizza.